It's been reported that actor Gong Myung became involved in a minor car crash on the evening of November 8, while leaving from his drama filming set in Incheon. The accident was reported as a minor crash, with very little injuries suffered from those involved. A representative from Fantagio told media outlets on November 9 (KST), "[Gong Myung] headed to the hospital immediately after the accident and received a checkup. He suffered very small injuries on his face, but nothing serious. He was told to rest at home, and he plans on returning to his drama filming set soon." 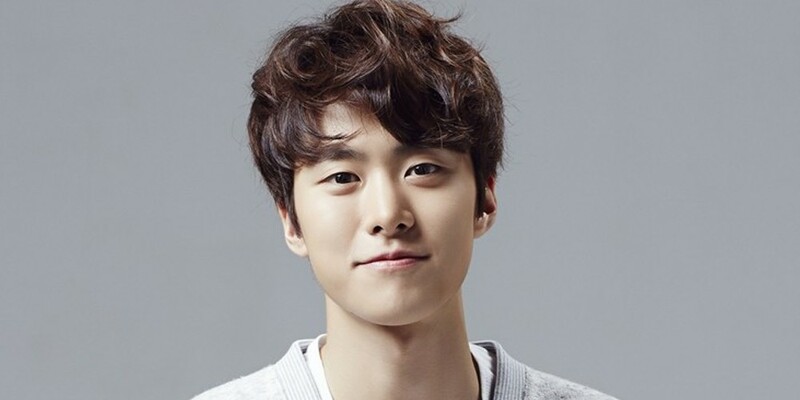 Currently, Gong Myung is appearing in KBS2 drama 'It's Okay To Die'. :O I'm so glad he's ok! Gong Myung is appearing in KBS2 drama 'It's Okay To Die'.